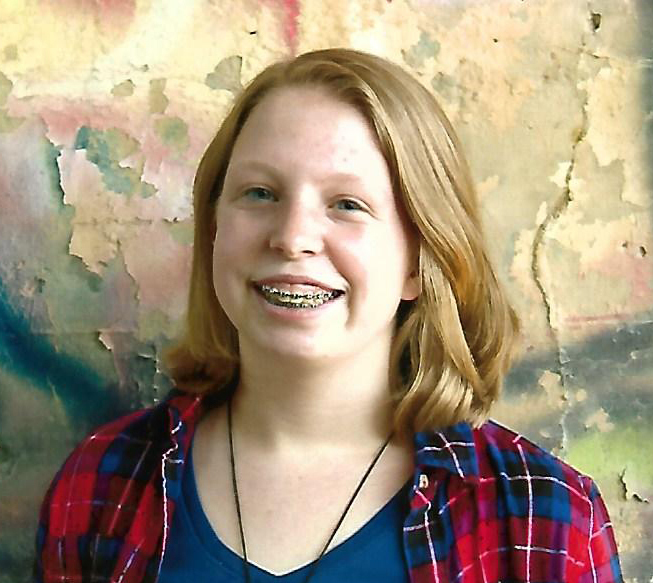 Madison Alderman, daughter of Roger and Sara Alderman and a Junior at Wabaunsee High School, earned the highest possible ACT composite score of 36. On average, only around one-tenth of 1 percent of students who take the ACT earn a top score. In the U.S. high school graduating class of 2017, only 2,760 out of more than 2 million graduates who took the ACT earned a composite score of 36.